United Torah Judaism party submits proposal to use electricity on Shabbat without any Jewish labor. The United Torah Judaism party (UTJ) has proposed a plan to deliver so-called “kosher” electricity to largely Orthodox areas on Shabbat. 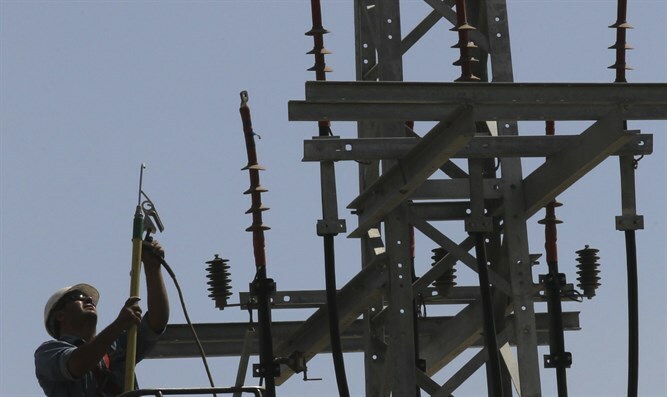 A small part of the haredi community has been uncomfortable with the delivery of electricity by the Israeli Electric Company from Friday night until Saturday night for some time, saying that even if the electricity in their homes is controlled by a timer, there may be Jews working at the power stations and on the natural gas stations which produce the electricity on Shabbat. The majority of halahkic authorities have ruled that it is permissible to receive electricity from power plants on Shabbat since the electricity is needed to facilitate the life-saving work of hospitals and cannot be stopped on Shabbat for that reason. Ynet cited an unnamed source as saying that because Prime Minister Binyamin Netanyahu needs to maintain a stable government coalition while he is under several corruption investigations, the plan is likely to be approved.